Blue shadow stickers sold on 4 different sizes. Red Shadow stickers sold on 4 different sizes. Engine stickers sold by the pair, assorted size. Engine stickers sold by the pair, curved version. logo stickers sold on 4 different sizes. Are you restoring your Mercury outboard? 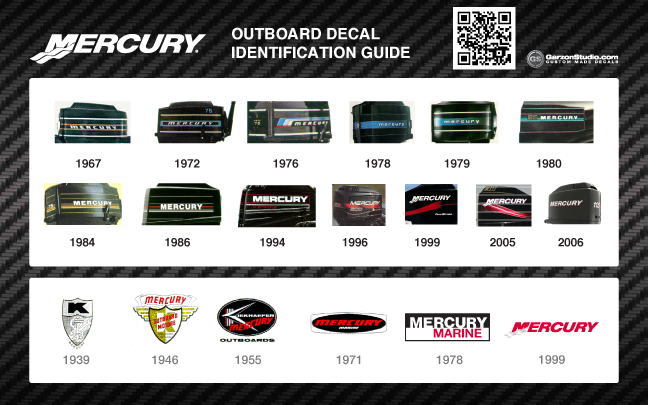 Looking for original graphics for your Mercury outboard? Need decals that are no longer available, obsolete, discontinued, or hard to find? Want those decals a different color than what they originally came? Are you looking to make your own custom made decals? Well, look no further. 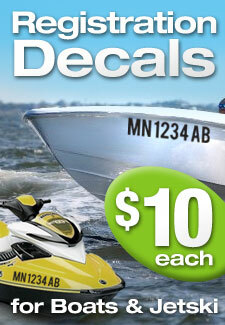 GarzonStudio.com specializes in making decal replicas of no longer available OEM Mercury Outboards. Any logo you need replicas of to complete the restoration of your boats, outboards, trailers are here. GarzonStudio.com also has thousands of ready to cut replica decals and non-brand decals available in any size and color combination you want. Our prices are not only reasonable; they are lower than OEM factory decal prices for boat, outboards, trailers and motorcycles. If a custom made decal is what you are looking for, then shoot us an e-mail for more information. Check out our online catalogues to find the decal that you need today! If you can’t find the decal you want, then let us know so we can post them to the website.